* There are no refunds of any kind. * This course is for you to download and work on your own. * The deal should provide a link to download with further instructions. * You may not resell or reuse material provided. 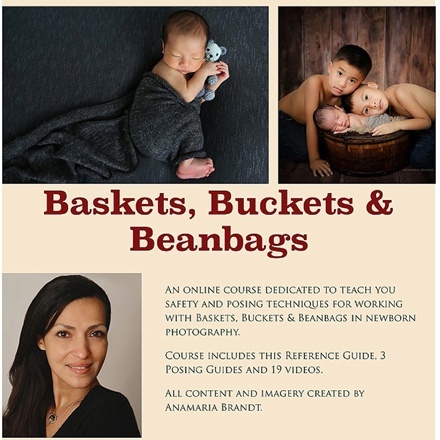 NEW Baskets, Buckets, and Beanbags eCourse from Maternity and Newborn Photographer Ana Brandt of TAoPaN! 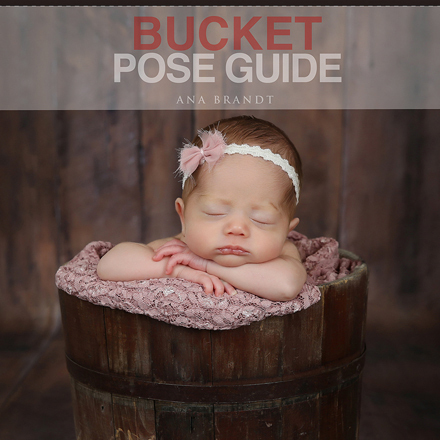 Ana Brandt has been teaching online courses for years. 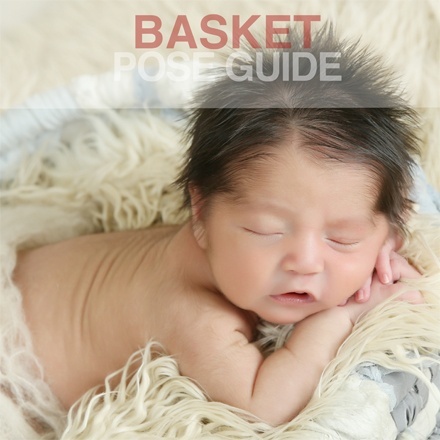 In her latest online course she discusses and shows posing newborns using baskets, buckets and beanbags. 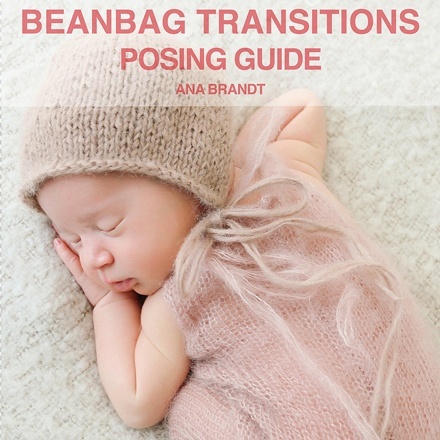 In the 19 downloadable videos you can see how Ana poses and works with newborns. Safety, tips, measurement and sources are all included in a 40 page guide. Information is all downloadable for viewer to read and study at their leisure. ABOUT - TAoPaN LLC was founded by Ana Brandt of Anamaria Brandt Photography. 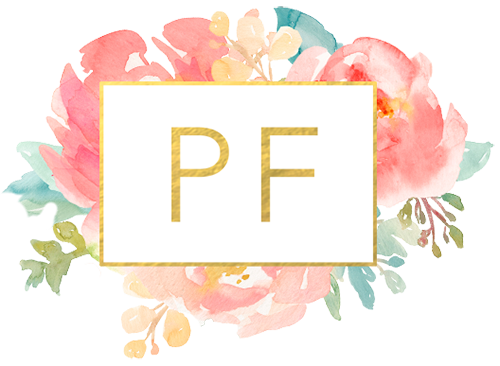 TAoPaN Stands for the Art of Pregnancy and Newborn and provides maternity gowns, baby clothing, mentoring, workshops, videos and more - all on pregnancy and newborn imagery. TAoPaN has a global network, reaching over 50 countries and the YOUTUBE channel just hit over 1 million views of Ana's Free videos. Probably the biggest thing I’ve gained from this class is confidence in doing the poses. I too will be looking at these videos and guides numerous times for reference. Thank you so much! Now I’m on to Post Production class! – H.D. Can’t say enough about this class. Well worth every penny and amount of time spent on it. Thank you Ana for doing this. I appreciate it so much! – T.A. Redemption instructions are available immediately after purchase in your "My Stuff" tab here on Photo Deal Cafe (click on the "View Voucher" link to view).